Our rental office at Farrell Storage will be closed on Sunday, April 21st, for Easter. For your convenience you can access your belongings during the regular access hours. 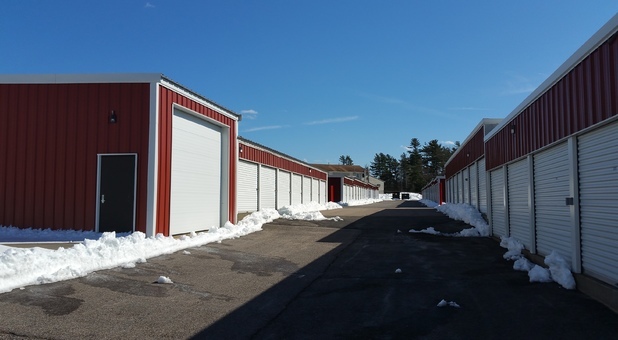 Farrell Storage is family owned and operated - here to provide the best storage solutions for Massachusetts residents. 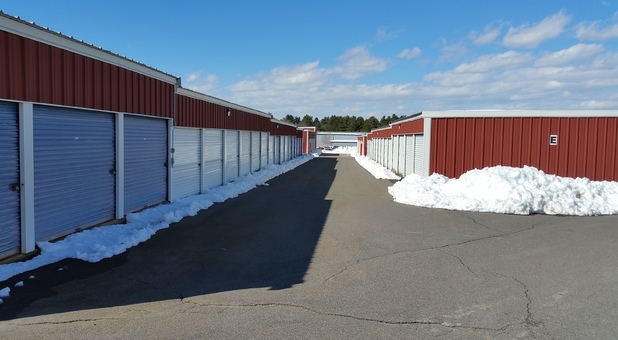 Located near the areas of Taunton, Middleborough, Raynham, Bridgewater, Freetown and Rochester, Farrell Storage is the best option for you to start storing away all of your extra stuff. We’re located nearby Harding Street, with convenient access from Hwy 44/Cape Hwy! Farrell Storage is next to the Lakeview Business Center, only one mile west of exit 6 off I-495, so you'll easily find us close to home. With a wide range of amenities, from drive-up access to online bill pay, we pride ourselves in providing the best services to our customers. Reserve a space today! $1 pays first months rent! Our facility is the best around. We offer drive-up access to our customers, making loading and unloading easier than ever before. We aim to be an one stop shop for our customers by providing boxes and supplies just in case they need extra packing materials. We’re confident that our facility is safe and sound, with a fenced and gate surrounding the facility, and top of the line security cameras monitoring every inch of our property. 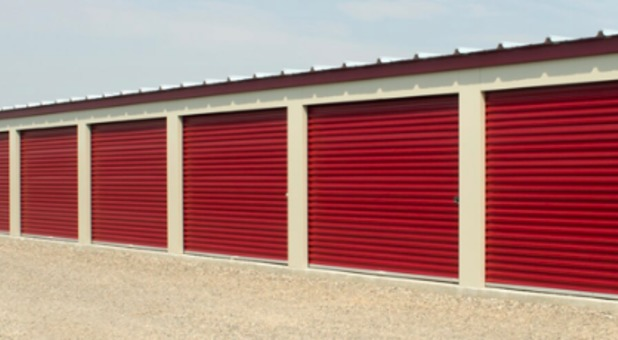 Outside of drive-up access, we offer ground floor units to make storing easier as well. We have uncovered parking for our vehicle storage, including RVs, cars and boats. Don’t worry about coming into our office to pay your bill, get online with your debit or credit card and pay your storage bill from wherever you are. Come by our office to check out our spaces! We’re open from 9:30 a.m. to 6 p.m Monday through Friday, 9 a.m. to 5 p.m. Saturdays and 10 a.m. to 3 p.m. Sundays. Customers have access to their units from 6 a.m. to 10 p.m. daily. Contact us to reserve a space and start storing!